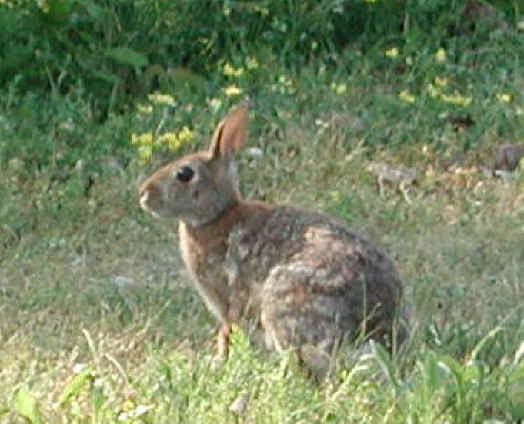 Precision Wildlife Services: Precision Wildlife puts a ban on wild rabbit removal for the weekend! 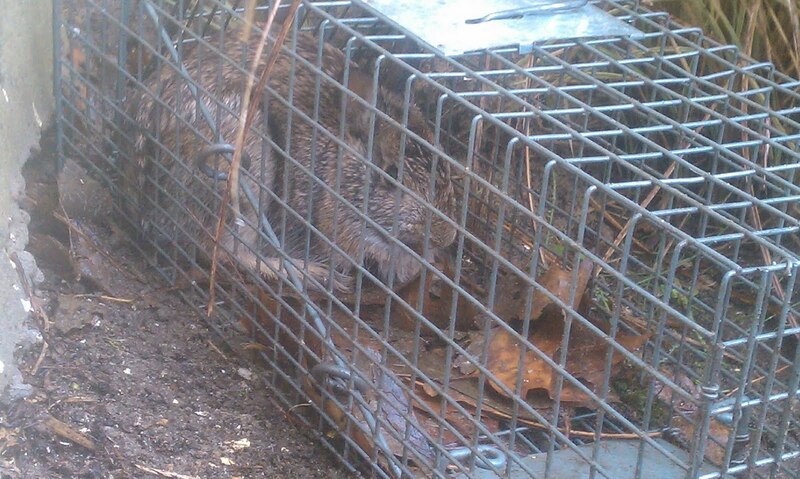 Precision Wildlife puts a ban on wild rabbit removal for the weekend! Cottontail rabbits of one sort or another are found in every state in the U.S., even as far as north as southern Canada where the dreaded Canadiens play to as far south as Central America!. 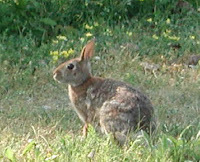 Wild rabbits normally live on average 2 years except for the Easter Bunny of course. Full grown, they typically weigh 2 to 3 pounds and are less than 12" long but I do believe the Easter Bunny is much taller. 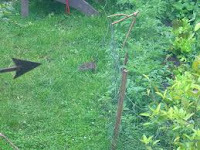 Other ways to keep those pesky rabbits off your plants and flowers would be some natural deterrents. Garlic juice is one way to keep them away and is probably easier to access when compared to soiled litter from a cat that preys on wild animals like mice, voles and other wildlife. Other options for you may be a pen type fence made simply with stakes and chicken wire. 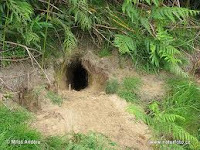 Precision Wildlife Services has performed trapping programs and wildlife management services throughout New England for rabbits although it is not a common service. Wild Rabbit Removal is prohibited form April 22nd - the 25th. We apologize for any inconvenience this may cause you but will return your call on Monday. 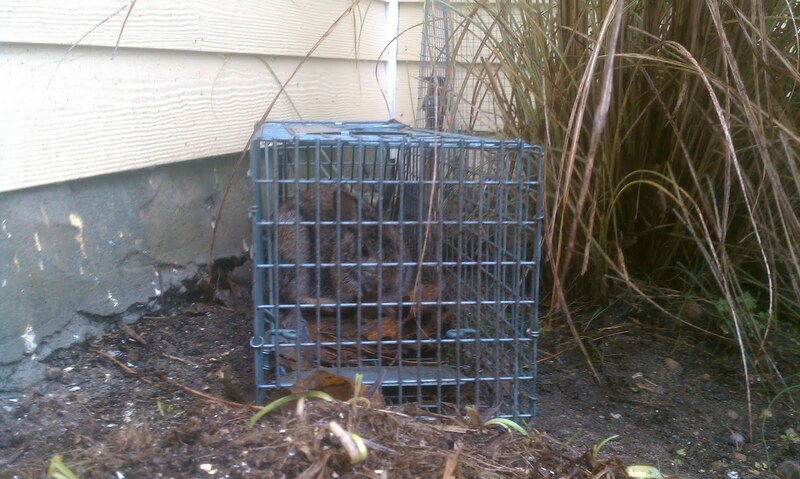 ﻿This Wildlife Rabbit was removed from a home in Falmouth, Massachusetts as she and its family were living under their home and nesting in the crawl spaces. The odor and destruction they were causing made the customer realize they needed help. After we completed our trapping program we trenched the perimeter and screened the structure. This certainly will keep the rabbits and other wildlife out for many Easters to come. Happy Easter from all of us at Precision Wildlife Services! And just remember kids the jelly beans aren't really rabbit poop!